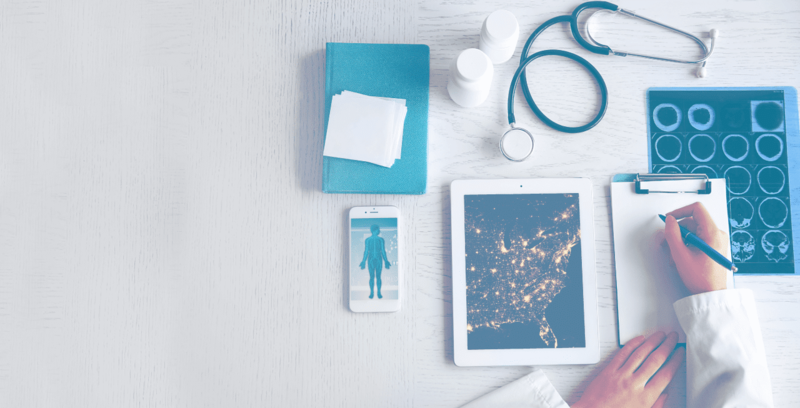 As we discussed in our last blog, use of Big Data is on the rise everywhere, and it�s a technological advancement that healthcare facilities can� and need to� take advantage of. 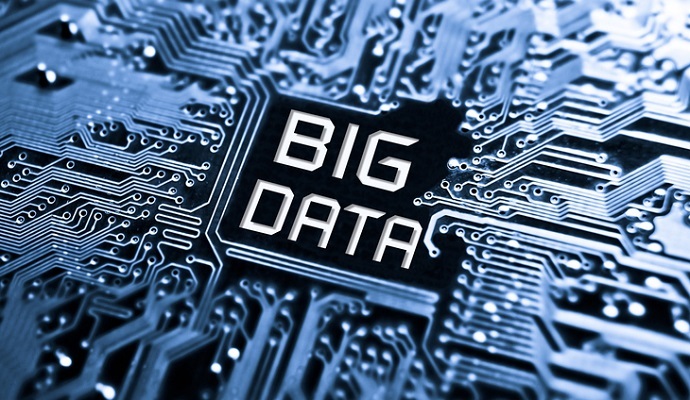 Big Data will create a convenient, real-time healthcare experience for patients. Insights gleaned from that data will improve the quality and accessibility of care, and help foster a spirit of cooperation and research between patients and providers.